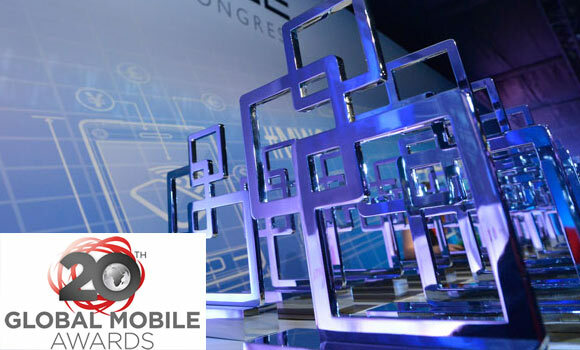 The GSM Association organizes the annual Mobile World Congress and along with it the traditional Global Mobile Awards (its 20th edition this year). The Global Mobile Awards 2015 are judged by more than 300 independent experts, analysts, journalists, academics, and in some cases, mobile operator representatives. The entry deadline was in November, 2014, meaning the awards go to last year's products. There's a multitude of categories, some of which may sound pretty obscure unless you are in the telco business, so we've shortlisted the few categories that we think would matter most to mobile phone enthusiasts (such as ourselves). 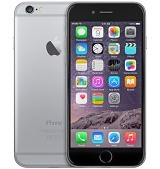 Best smartphone is the most interesting category and the awards go to The Apple iPhone 6 and LG G3. 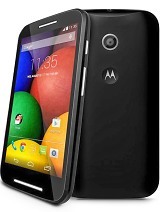 The best low-cost smartphone award was grabbed by the Motorola Moto E (first-gen). Next up is the Best mobile tablet award, which went to the Microsoft Surface Pro 3. Best wearable mobile technology was claimed by the Motorola Moto 360. Finally, the Best Security/ Anti-Fraud Product/Solution award went to Samsung for its KNOX Workspace security suite. 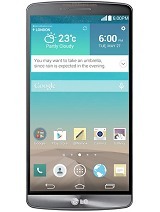 I like all the LG brands.I wish a any award. I very mostly like of gionee android fone and I advice to take gionee branded fines.